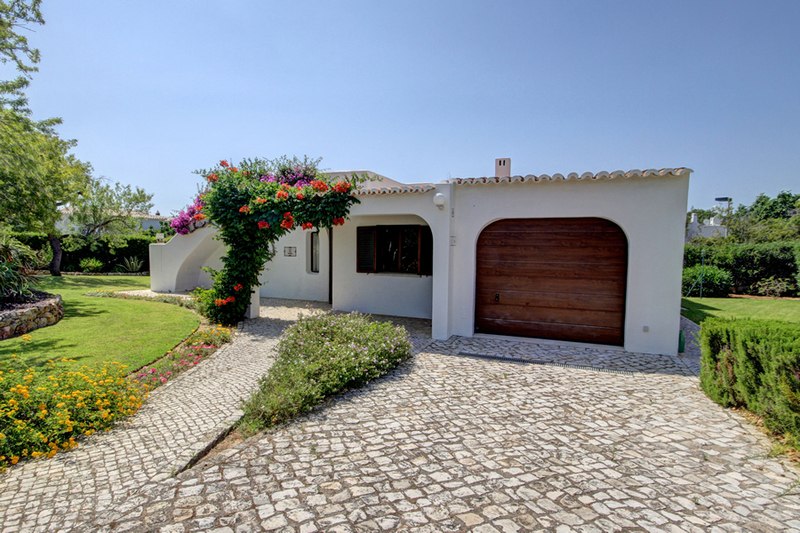 This beautiful 3 bedroom detached villa is located in a prime position on the very popular Quinta do Paraiso resort only a 15 minute walk to town with an array of restaurants nearby. 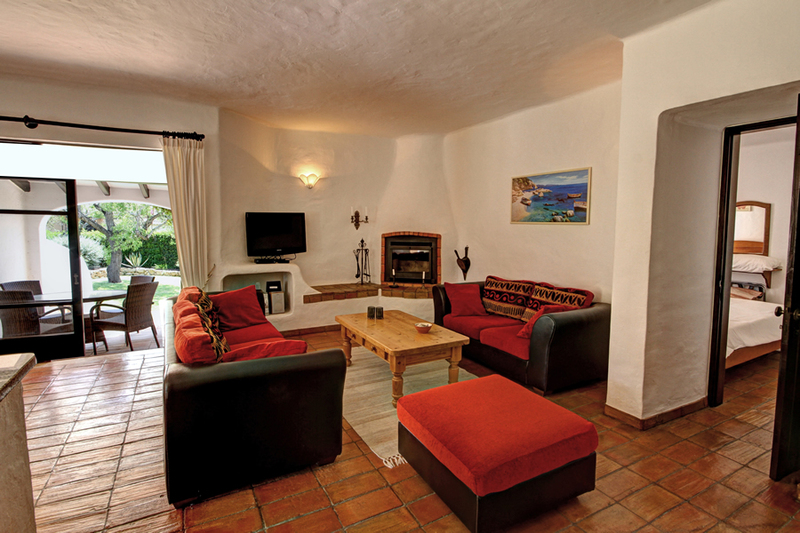 The villa has been refurbished and decorated very tastefully retaining its traditional charm. 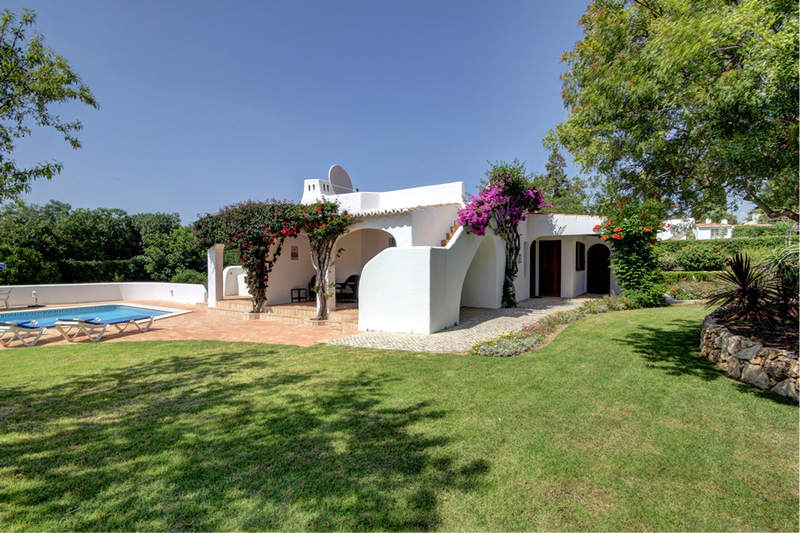 The villa is gated and sits in its own mature garden with lawn area. 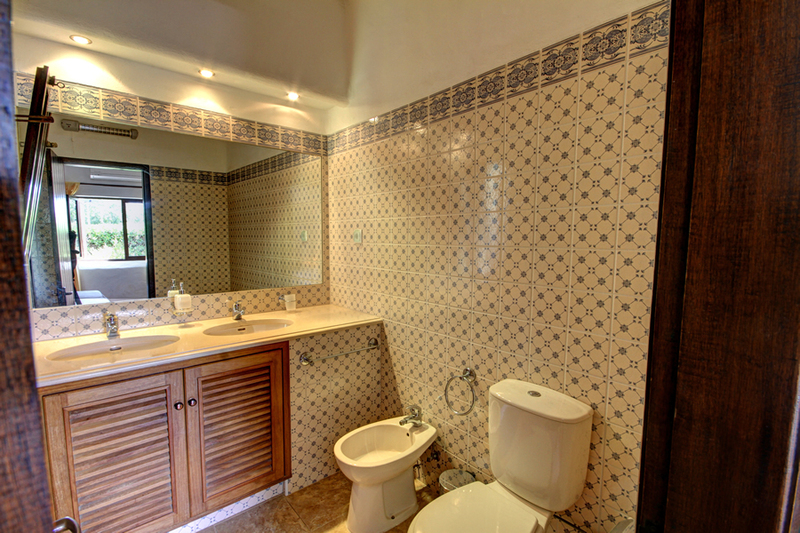 The villa has air conditioning and guests have free high speed internet access. 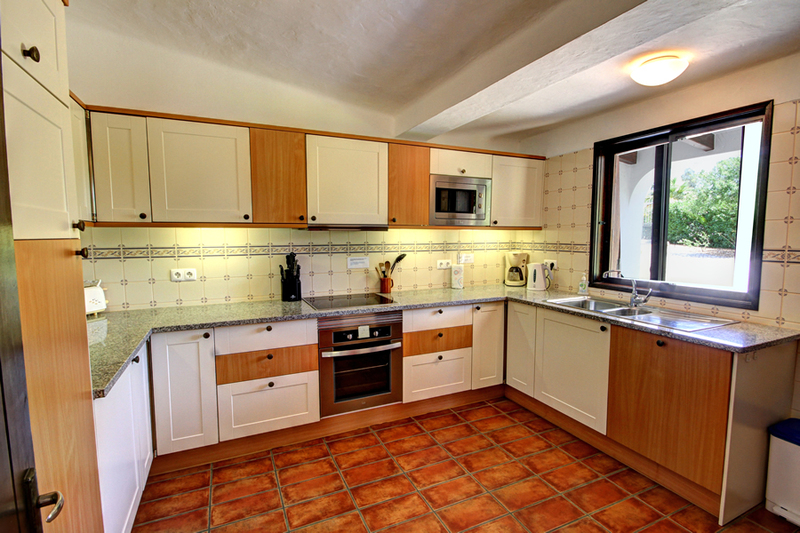 Single storey accommodation consists of a very bright, modern fully equipped kitchen including built in dishwasher and integrated microwave. There is a washing machine located in the garage for guests use. 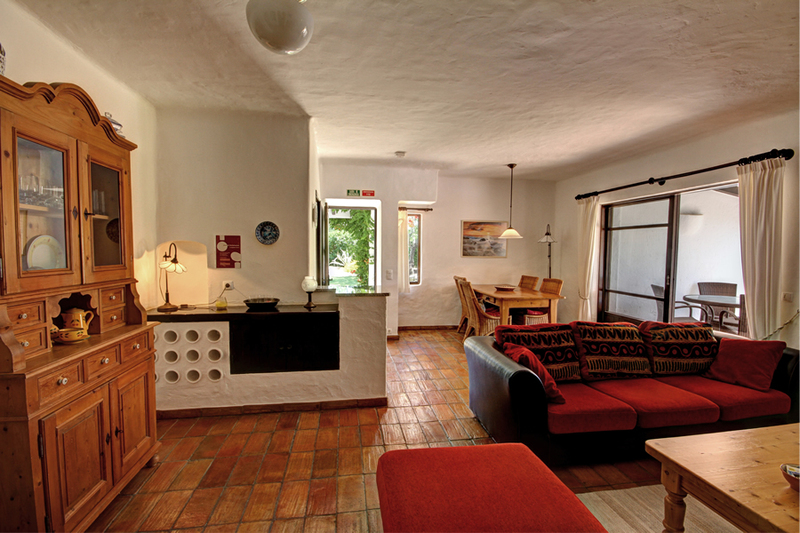 The open plan lounge with dining area has a modern LCD TV with 2 Satellite TV packages. Large patio doors lead to the covered terrace with patio table and chairs. The swimming pool area has ample patio furniture and sunbeds. The pool area sits to the south of the villa, so gets plenty of sunshine. There is a purpose built BBQ area on the pool terrace. 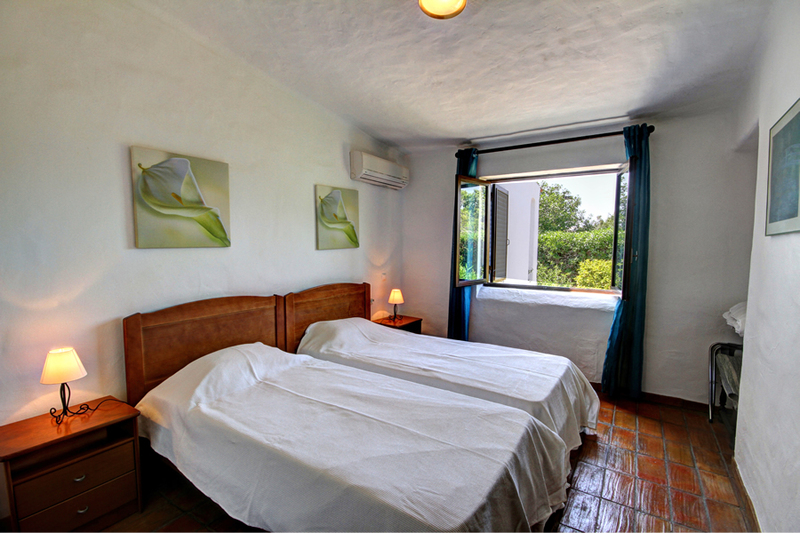 All three bedrooms have twin beds with plenty of wardrobe space. 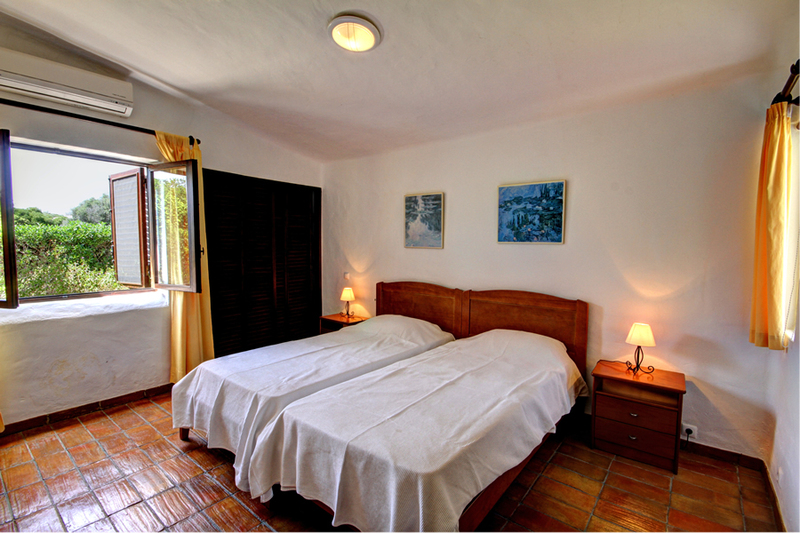 Two of the bedrooms have en-suite facilities, the 3rd bathroom is located directly opposite the middle bedroom. 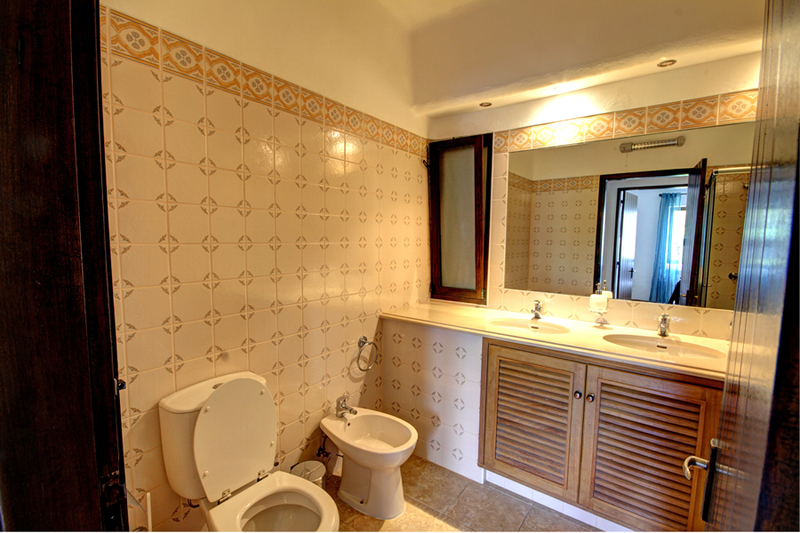 All 3 bathrooms have been refurbished to a high standard. 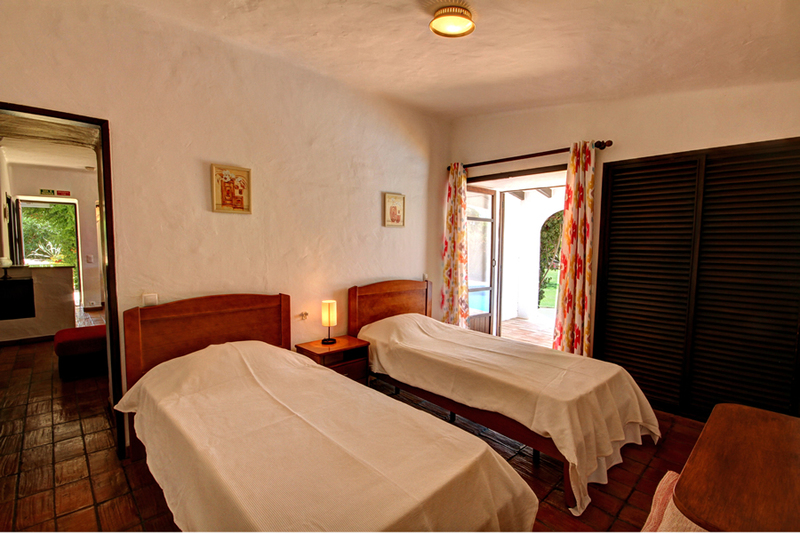 The master bedroom has patio doors leading to its own terrace overlooking the pool. 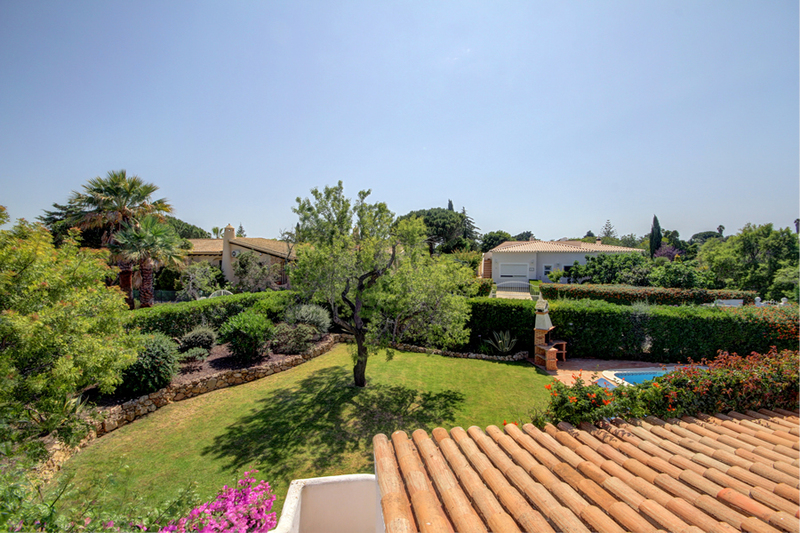 This really is a beautiful holiday home with access to the resort facilities, including communal pool area, crazy golf, tennis courts, kids club, restaurants, small mini market (summer only). 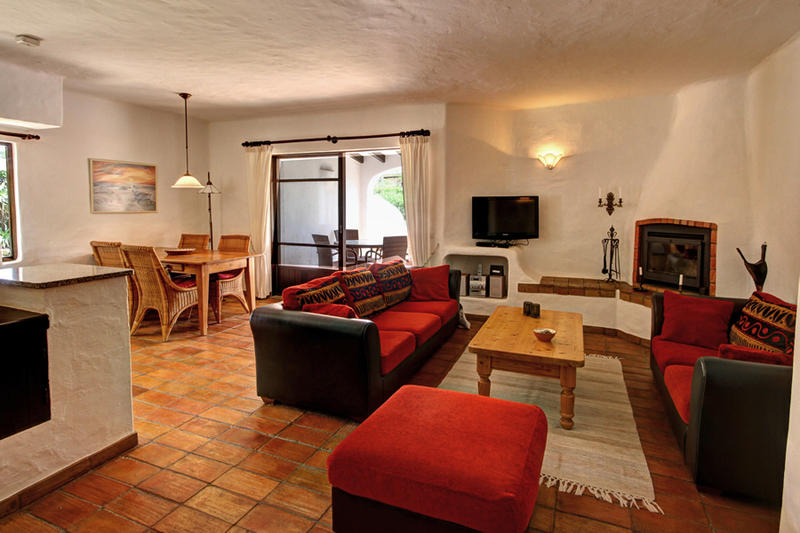 The town is only a 15 minute walk away making this an ideal holiday base. Prices are per week for a maximum of 6 persons, inclusive of twice per week maid service, linen & towels (except beach/swimming towels - these should be supplied by the client). Electricity is included in all rental prices.